On March 3, Niketan founder Antoinette received the Unsung Women Nation Builders Award from Gowher Rizvi, international affairs adviser to the prime minister in Bangladesh. The Award is an initiative of The Daily Star and IPDC Finance Limited to recognize and celebrate women change makers and were given ahead of the International Women’s Day on March 8. 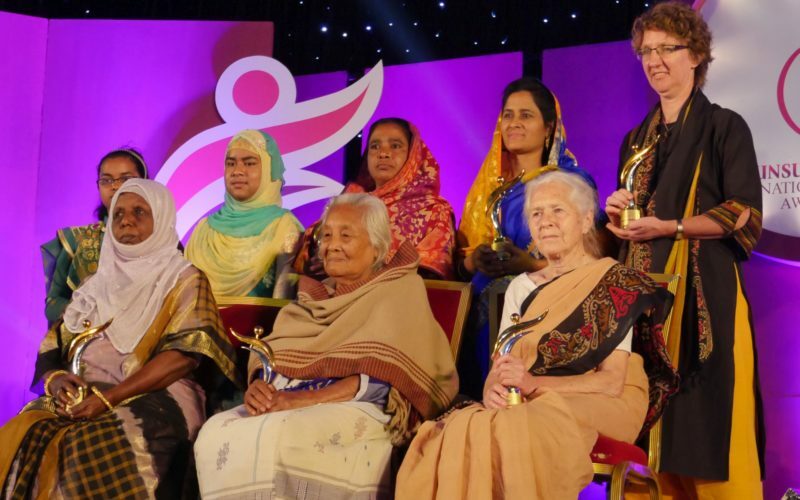 The other awardees are: library for the underprivileged Safia Begum, medicinal plant gardener Naznin Akter Nipa, health service provider to freedom fighters Lucy Helen Frances Holt, pioneer of education for Garo community Protibha Sangma, successful entrepreneur Aklima Begum, and physically challenged Arifa Akhter who, defying all predicaments, is pursuing her studies. Antoinette: “To be part of this group, makes me feel humble and proud. So many women…. Unknown, makes me hopeful, because there will be more”. 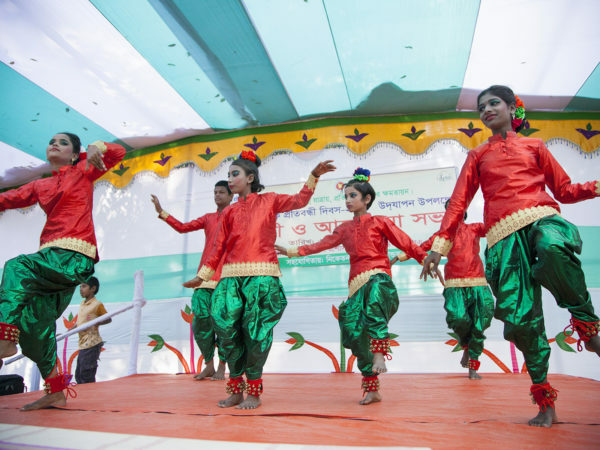 An independent jury panel consisting of writer and Daily Kaler Kantho Editor Imdadul Haq Milon, Mohammadi Group Managing Director Rubana Huq, and educationist and Campaign for Popular Education Executive Director Rasheda K Choudhury selected the winners. To learn more about the awardees see the publications in the Daily Star.